ACTUM Digital is a company that designs digital strategies and technology solutions based on a client’s business goals. We design and implement technologies for personalised and consistent customer experience across all devices, such as your computer, mobile phone, watch and TV, as well as for your car, or in virtual reality. 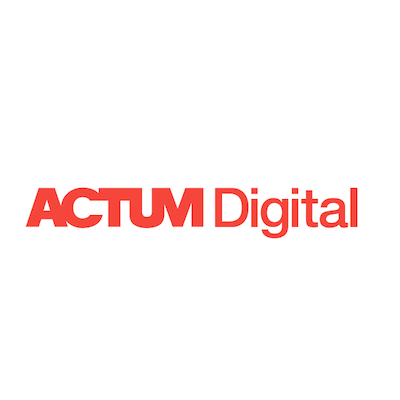 If you need to improve the business performance of your current or upcoming digital platform, our affiliated company ACTUM+ will guide you step by step through digital transformation. We will help you set up and optimise work with data, analytics, A/B testing, emailing, segmentation, personalisation and marketing automation.